Vineyard Vines cap sporting the classic football logo. 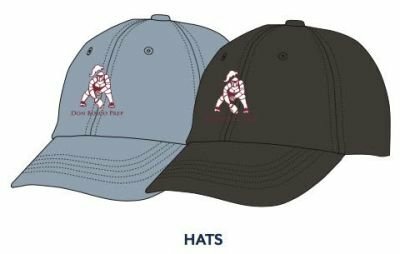 Our DBP "Center" snapping the football and Don Bosco Prep is embroidered in maroon and white. 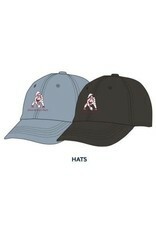 This hat comes in three colors, barracuda, black or white (white is not shown). One size fits all. Supplies are limited.